Starved Rock State Park, Illinois, USA. 2nd March 2014. 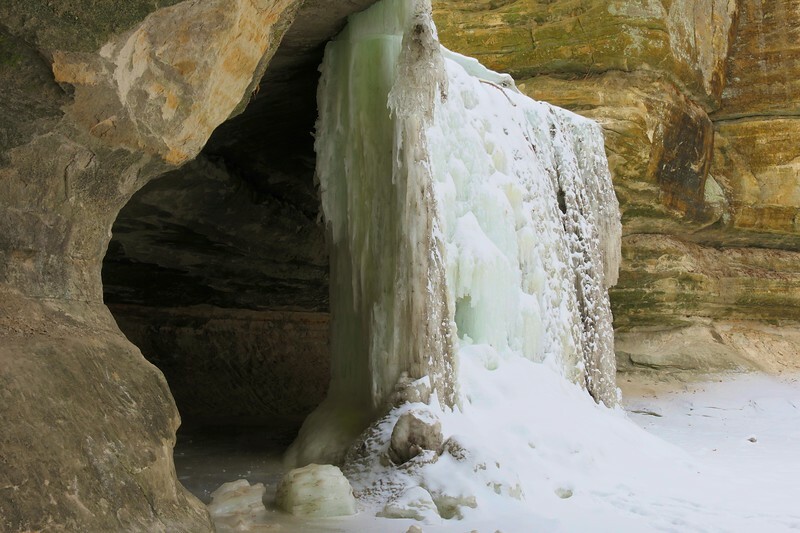 LaSalle Canyon Falls is frozen in place as a result of this frigid winter. A hiking trail passes behind the waterfall in this state park southwest of Chicago.